Every tree you plant should be Top Notch. The success of your landscape project depends on it. So does our reputation. 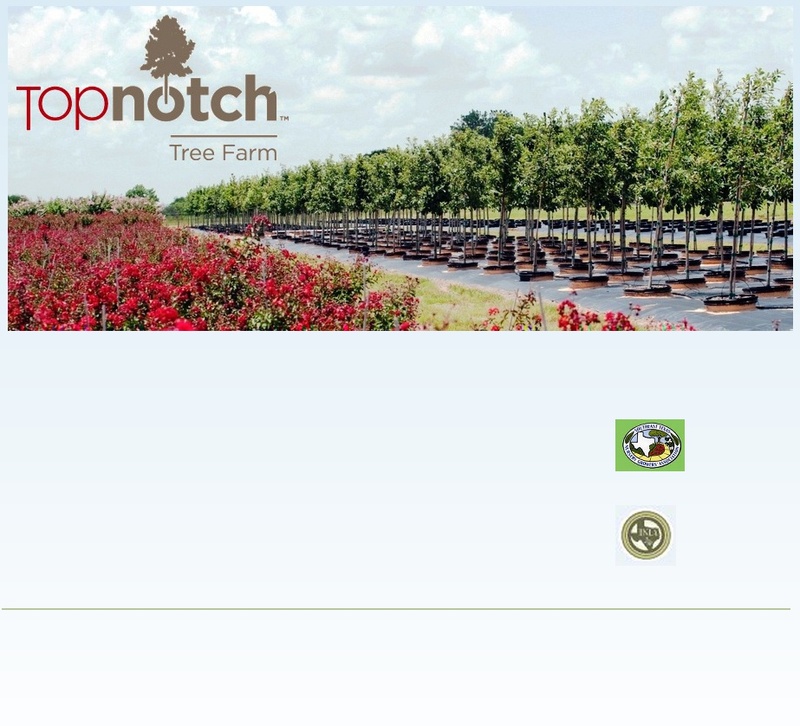 And while you can always be sure that we'll offer for sale quality container-grown trees at competitive prices, you'll find value in the additional advantages that make every one of our trees Top Notch.